OUR SERVICES & CREDITS Full production services for Ireland, We cover the whole country from GALWAY to CORK, to LIMERICK to DUBIN TO BELFAST & BEYOND. 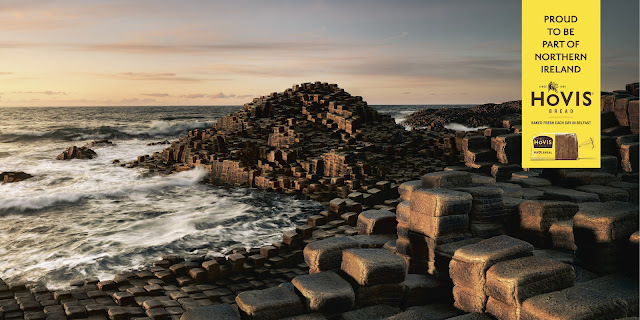 Recently we have worked @ the giants causeway for Tourism Ireland & Hovis, in Dublin City for Guinness, in Cork for PUMA, in Mayo for Vanity Fair, in Donegal for Oakley, to name a few. Clients Vanity Fair ,ddfhb,ann taylor,bobby flay ,brad harris, andy glass, garry simpson,henrik halversson,nick & chloe, jwt,o&m new york, vodafone,guinness,o2,puma, syrup new york,zero point zero new york,embassey row, jameson kelloggs,mc donalds, budweiser, harp, toyota, photographic agent IRELAND , anthony bourdain no reservations, ben stockley Advise on financing, producing film and television in IRELAND ,diary of a foodie discovery channel, food network, we can find u production managers,location scouts,location managers,location catering, actors & extras ,casting directors, casting agents,models in Ireland.